“Many of us woke up on the morning of Feb. 10, 2018 to news of air-to-ground clashes between the Israeli Air-Space Force and the forces of the Bashar Al Assad’s regime in Syria and its allies from the Islamic Revolutionary Guards Corps. Finally, the official censor of the Israel Defense Force got herself involved in several controversies while trying to deny that any of the surface-to-air missiles fired by the regime had overflown northern Israel after missing their targets. The day’s drama began unfolding around 4:00 in the morning, local time, when the IRGC unit deployed at T-4 air base in central Syria launched a stealthy Saeqeh UAV. Approximately 20 minutes later, after cutting the corner through Jordanian air space, the propeller-driven aircraft penetrated Israeli air space. The IASF reacted promptly. At 04:25, an AH-64 Apache helicopter flown by Lt. Col. “L,” from No. 113 Squadron, intercepted the UAV and shot it down near Beit Shehan in northeastern Israel. Although its primary S-200/SA-5 SAM site had already been damaged in an Israeli air strike in October 2017, the 16th Air Defense Regiment was in action and fired numerous V-880 missiles on the morning of Feb. 10, 2018. Photo via R.S. Around 5:00 in the morning, the IASF scrambled at least eight — probably more — F-16Is and almost certainly several formations of F-15Is for an attack on several Iranian targets in Syria – foremost in the area around the T-4/Tiyas air base in the center of the country. The fighter-bombers appear to have split into two major formations, one continuing in a northern direction via Lebanon, the other first passing through Jordanian air space in a northeastern direction before turning north. Around 5:30, the Israeli fighter-bombers released a number of stand-off precision-guided munition, apparently including numerous Delilahs and GBU-39 and GBU-53 small-diameter bombs. As far as is known, these demolished much of T-4, including its control tower, the mobile control station for UAVs, several UAVs and a number of support buildings. Mere minutes later, dozens of reports in Lebanese and Syrian social media indicated quite a vicious reaction by the air defenses of the Assad regime, which fired at least eight SAMs — including some S-200s from the SAM site of the 16th Air Defense Regiment positioned around 20 kilometers east of Dmeyr. Minutes before 6:00, photographs appeared showing the contrails of several of the missiles in question. Then it was reported that an Israeli F-16I fighter-bomber had crashed around 10 kilometers east of Haifa in northern Israel. The initial assessment – that the F-16I was hit because it continued flying high although the rest of the formation dove to evade incoming SAMs – still stands. Apparently, the crew of the jet was busy attempting to verify that the PGMs released minutes before had hit selected targets … and thus the F-16 remained exposed to air defenses for much too long. 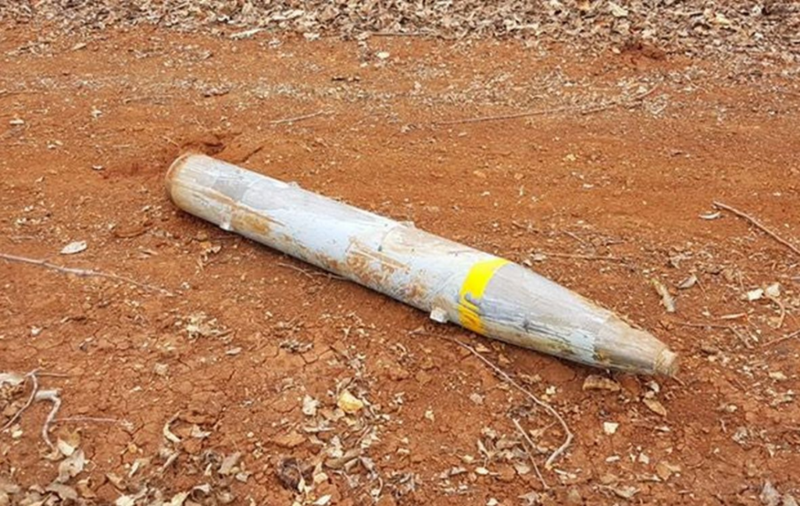 Although the F-16I was certainly streaming its Israeli-made aerial decoy, one of the SAMs proximity-fused close enough to cause severe damage. The aircraft remained airborne and controllable long enough for the crew to fly it back to Israel. The relatively slow retreat of the damaged jet was tracked by Assad’s air defenses, and the S-200VM/SA-5 SAM site of the 16th Air Defense Regiment, deployed east of Dmeyr, went into action. The unit fired at least three, perhaps four, V-880 missiles. One of these apparently detonated high in the sky over Jordan. Although the IDF censor subsequently denied this, two other missiles were photographed passing high above Israel before crashing into the Mediterranean Sea. Such activity forced the Israeli authorities to shut down Ben Gurion International Airport for at least two hours. Another SA-5 appears to have been better-aimed. When it approached the damaged F-16I, the crew decided to abandon their barely flyable aircraft and ejected. The jet crashed less than 10 kilometers east of Haifa at around 5:30. Israeli accounts are unclear, but it seems one of the V-880s actually hit the F-16I, delivering the ultimate blow. A video that captured the final seconds of the Israeli jet’s flight show it crashing while already on fire. Furthermore, wreckage from a V-880 missile was subsequently foundrelatively close to the crash site of the downed F-16I. The crew of the doomed fighter-bomber ejected on time. The pilot suffered “moderate” injuries, while the navigator landed safely and is already back on duty. After encountering such an intensive barrage of SAMs, the IASF deployed the second wave of fighter-bombers for attacks against selected targets north, west, southwest and southeast of the Syrian capital. Around 8:45, the first of several PGMs hit Dmeyr air base around 50 kilometers northeast of Damascus and the positions of the 16th Air Defense Regiment farther east. Almost simultaneously, several guided bombs hit the local headquarters of the 4th Division of the Assad regime army in the Madaya area, plus the local IRGC/Hezbollah headquarters and the Ba’ath Party headquarters in Ad Dimas. A few kilometers farther west, the headquarters of the 104th Brigade of the Republican Guards Divisions and positions of an unknown air-defense regiment in the Ad Dreige village received multiple hits. Despite corresponding reports, there is no confirmation that the Israelis targeted anything at Al Mazzeh air base in western Damascus — one of the major military facilities of the Assad regime inside the Syrian capital. The Israelis did target the IRGC headquarter in Tal Abu At Tha’leb, or Abu Thalib, the H.Q. of the 1st Division and positions of the 165th Air Defense Regiment in the Kisweh area. The final series of Israeli air strikes reached its targets around 9:00, when the IASF targeted four air-defense sites in the Dera’a area. As far as can be made out from reports in local social media, these included the 89th Air Defense Regiment outside Jubab, the 79th Air Defense Regiment outside Sanamen, the 157th Air Defense Regiment on Tel As Sebbah and the 175th Air Defense Regiment outside Izra near Khekhlekh air base. 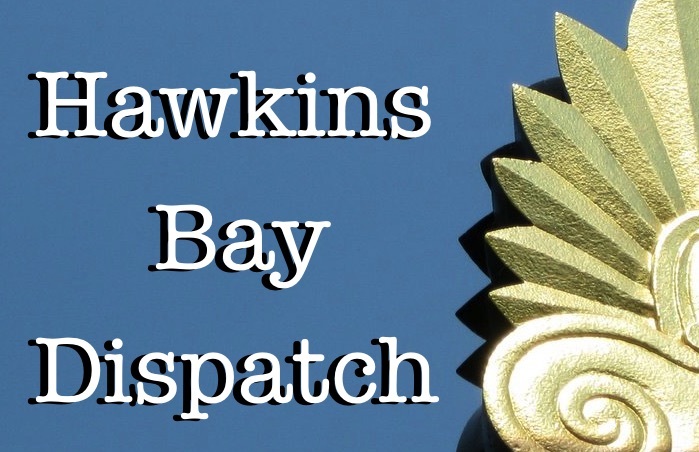 One eyewitness subsequently recalled that a total of 18 “winged missiles” targeted the H.Q. of the 157th Air Defense Regiment. However, so the source said, “only two” of these scored direct hits, wrecking the command post and killing two – Lt. Nassim Shawhar and Sgt. Marwan Khadairy. The rest of the Israeli bombs reportedly missed their targets and thus “failed to destroy” the 157th Air Defense Regiment. This second wave of Israeli air strikes prompted the defenses of the Assad regime to fire up to 20 missiles, including several SA-5s, SA-6s and SA-17s. None of these scored any hits, and several ended their flights in southeastern Lebanon and northern Jordan. There were reports that the Israelis launched a third wave and also targeted the well-known Shayrat air base, but there remain unconfirmed. Certain is only that further air strikes stopped shortly after 9:00. According to reports in Israeli media, a telephone call from Russian president Vladimir Putin put an end to the attacks. The exact number of casualties on the Iranian and Syrian side remains unknown. Maj. Gen. Ahmed Mohammed Hosseinou, chief of staff and deputy director of the Department of Chemical Protection — the Syrian “Chemical Ali” reportedly died. The IRGC-controlled militia Harakat An Nujba said one of its commanders – Akram Al Ka’abi – perished along with and a number of other militants. 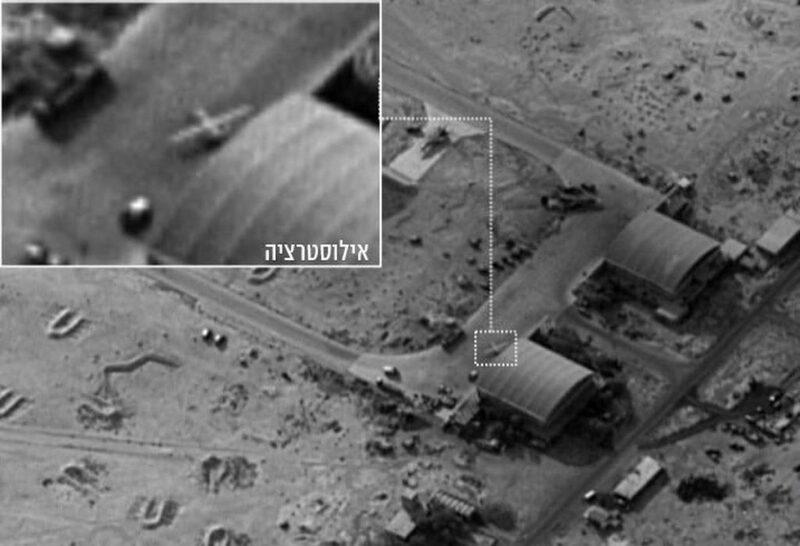 So how could the IDF be sure that the UAV that violated Israeli air space and sparked the conflagration was Iranian — and why would the IRGC deploy such an aircraft from a base as distant as T-4? The Assad regime does not produce its own UAVs, while the IRGC has multiple designs in production and is known to operate UAVs over Syria. 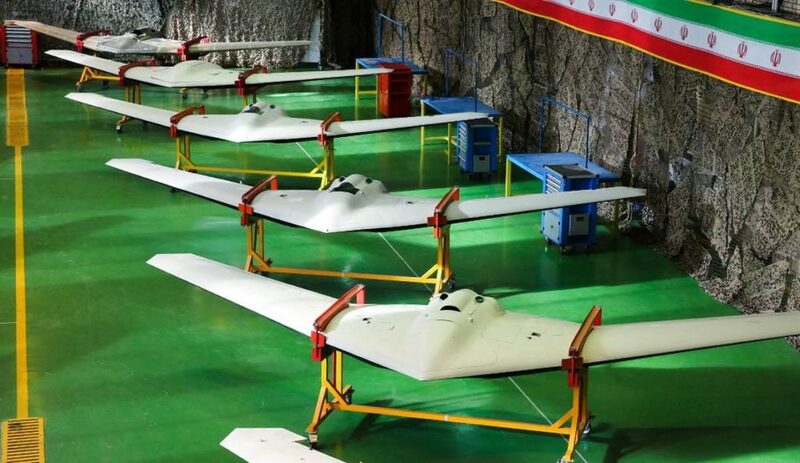 One of the UAVs manufactured by the IRGC is the Saeqeh, a design roughly based on that of the U.S.-made RQ-170, one of which crash-landed inside Iran in 2011. For its part, T-4 is the largest and most important air base in Syria. Situated in the center of the country, it’s near all of the major battlefields in the country, while still far away enough from Israel to be considered reasonably safe by the Iranians. Some of the mainstream media claimed that the downed F-16I was the first Israeli fighter jet lost since Lebanon War of 1982. Actually, this was the first Israeli fighter-jet confirmed as shot down in combat since Nov. 16, 1983, when an IAI Kfir was downed by Syrian-operated SA-8s over Bhamdoun in Lebanon. Another rumor is that one of the V-880s was shot down over Israel by a U.S. Army THAAD SAM site deployed in Israel. At least according to official sources, this appears unlikely. The U.S. Army confirmed the establishment of its first base inside Israel — Bislach air base, at Mt. Keren near Beersheba — in October 2017. However, the base only operates an AN/TPX-2 early-warning radar in support of Israeli air defenses. There are no THAAD missiles at the site. Others have speculated that the IRGC set a trap for the IASF, aiming to provoke an attack and then shoot down one or more fighter-bombers over Syria. A closer investigation of known facts reveals nothing supportive of this thesis. Foremost, and rather unsurprisingly, regime air defenses were actually slow in reacting to the first Israeli air strike. They opened fire only after guided missiles and bombs were either well on the way to their targets or already scoring hits. This in turn poses the question. Why did the IRGC provoke Israel by sending a UAV into its air space? For all practical purposes, the experiences of the last 40 years have clearly shown that such announcements and threats are little but wishful thinking. While there is no doubt that downing an advanced fighter-bomber such as an F-16I is a major feat, the fact remains that – except for one or two SAMs – most of the reactions by regime air defenses were entirely ineffective. 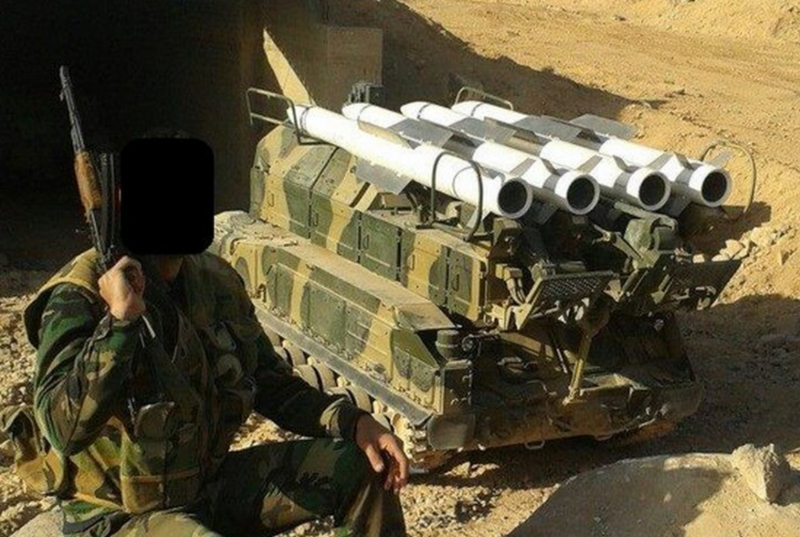 Sure, the SAMs the regime fired included 60-year-old S-200s and 40-year-old S-125/SA-3s and 2K12/SA-6s. 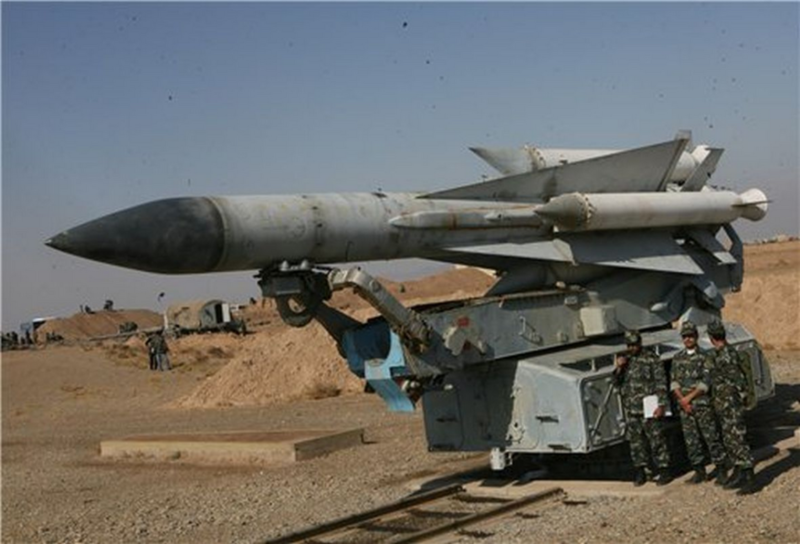 But many of the missiles fired at the Israeli fighter-bombers that morning were from such advanced systems including the Buk M1E/SA-17 and Pantsyr S1/SA-22. Almost all missed. Next Is the British establishment finally finished?